Do your hands constantly get cold? Do you love winter sports? Do you work outside in low temperatures? 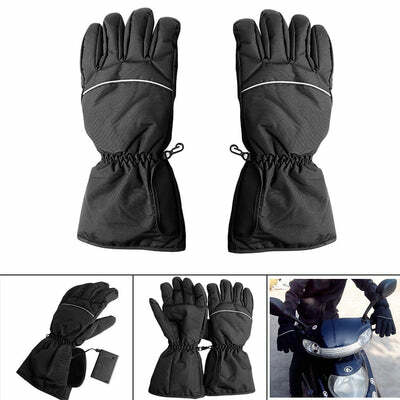 If you said yes to any of those questions you need these gloves! 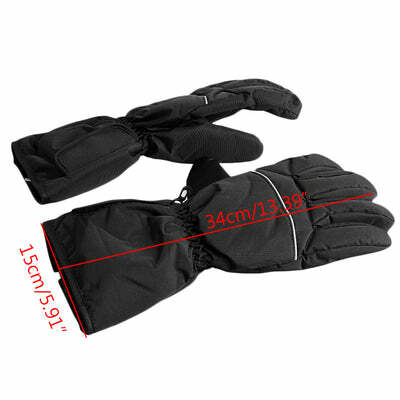 These waterproof heated gloves are perfect for any activity in the cold! 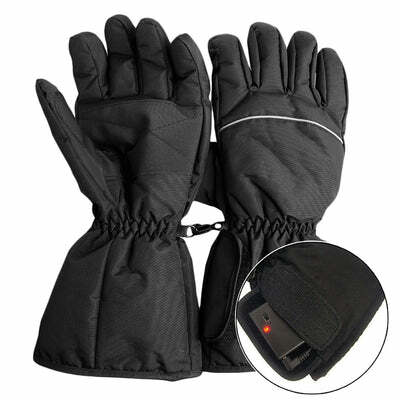 Battery powered and highly insulated these gloves will keep your hands warm and dry! Get yours today before the cold starts to roll in! This sale won't last!